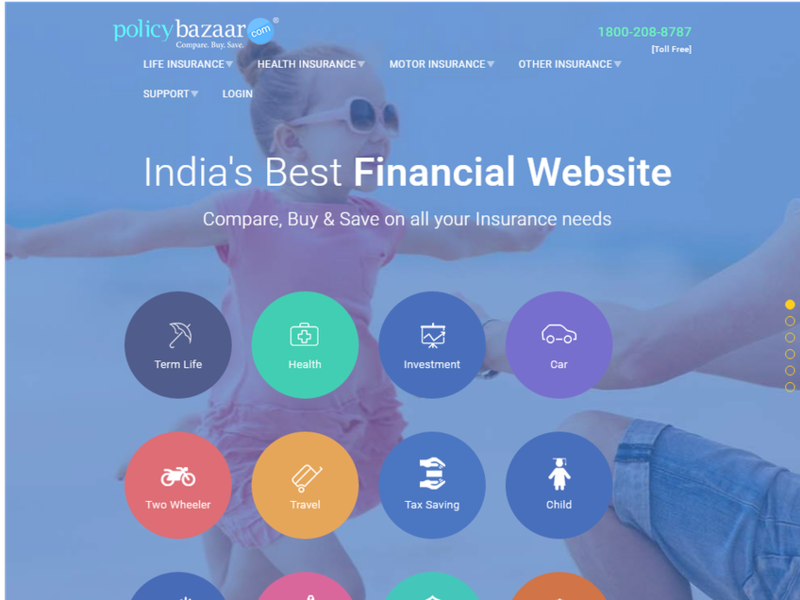 Policybazaar is an Indian online life insurance and general insurance comparison portal. Policybazaar is Indias prominent online life insurance and general insurance aggregator. We are specialized in making comparative analysis of the insurance products of various insurance policies based on price, quality and key benefits.